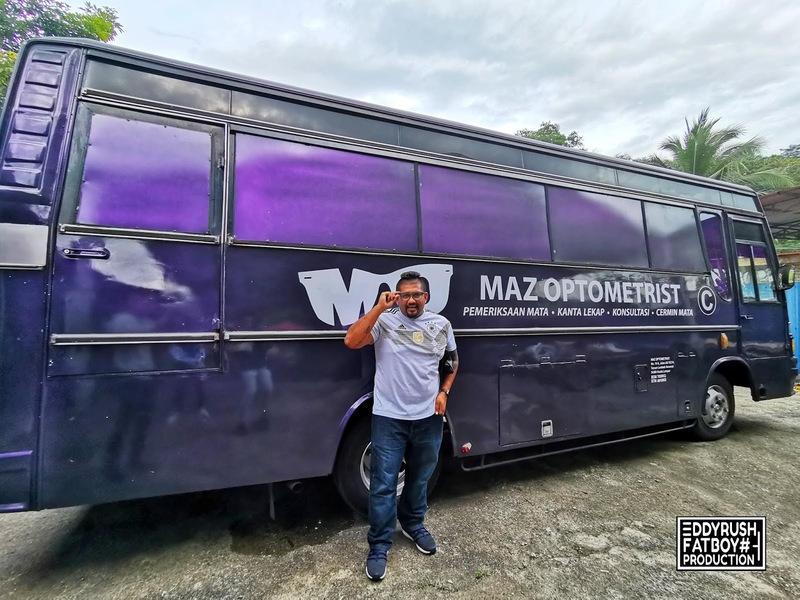 At Maz Optometrist, They will examine and gave advice on eye power for spectacles and contact lenses. 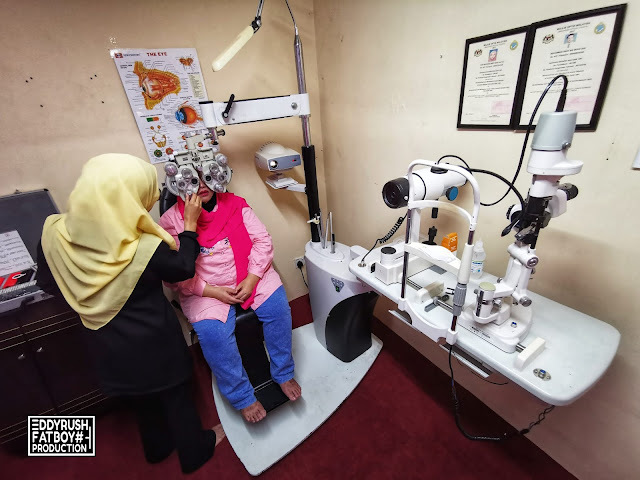 In addition, The Optometrists are also trained to recognize eye diseases such as Cataract, Glaucoma, Diabetic Retinopathy and etc. In specialty lenses such as transitions and color tinting as well, With the latest machines and instruments they can measure the shape of your eyeball for contact lens fitting and measuring eye pressure for glaucoma screening and eye diseases such as macular degeneration or keratoconus. 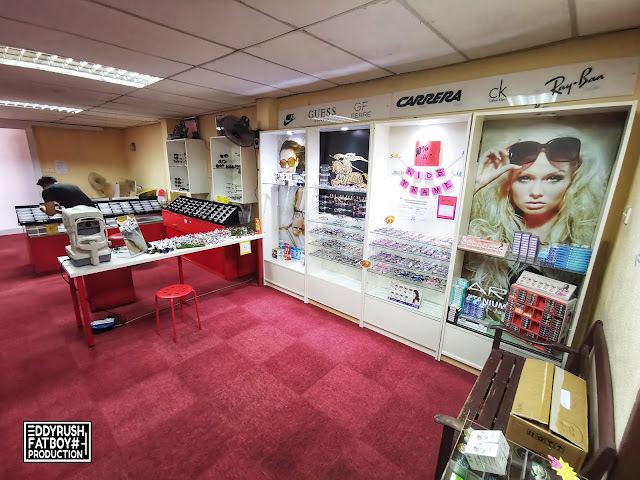 Maz Optometrist would be able to recommend you the latest eyewear available at here. 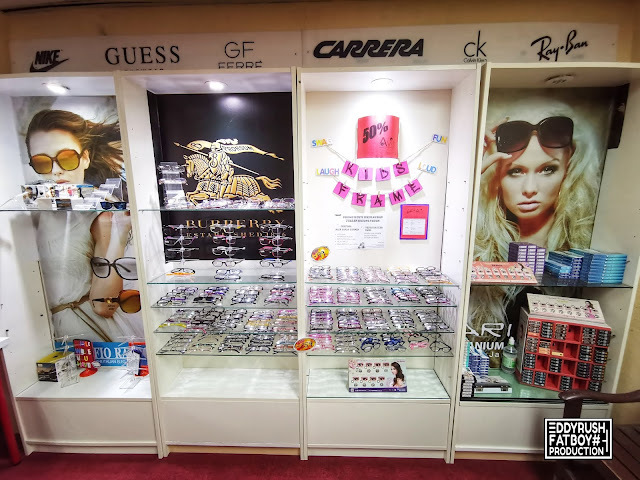 To be note, they have a wide range of branded frames to sunglasses. 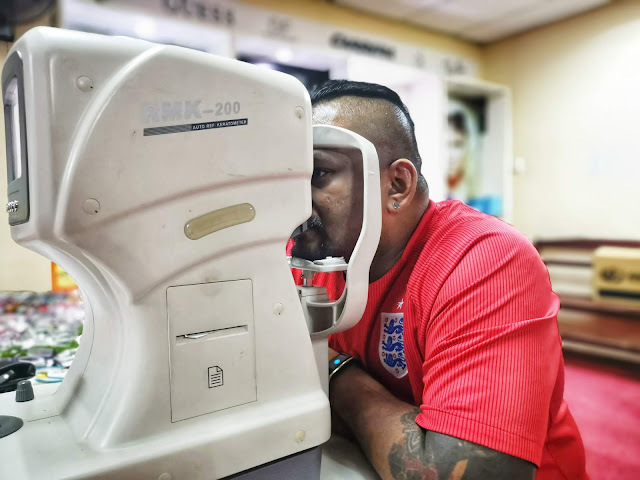 All eye examination service in here is operated by registered optometrist, who is experience and governed by laws and relevant regulations. Optometrist will have a concrete judgment on the customers’ eyes conditions through a detailed conversation with customers during the examination and provide suggestions on lenses which she believe is more suitable for the me. 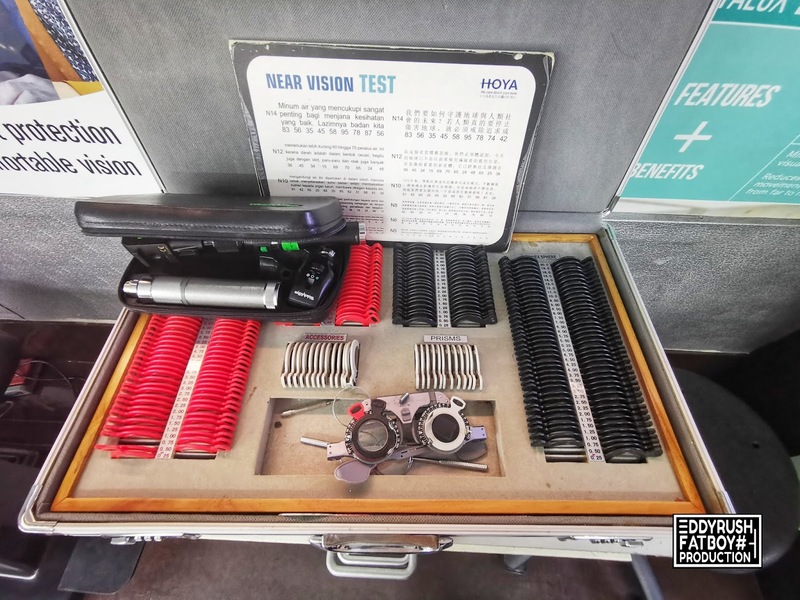 The entire eye examination lasts about 5 – 15 minutes, depends on the vision conditions from us during the examination process. Nowaday, Glasses are expensive. 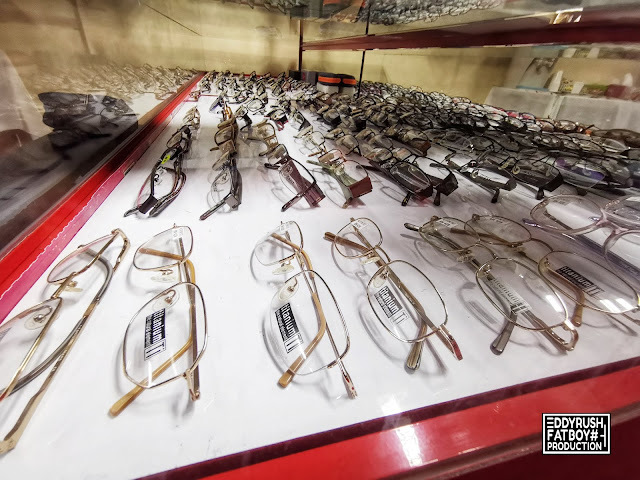 The right lenses even more And cheap glasses are not trendy, At Maz Optometrist CHOOSE your favourite frames fixed affordable prices come with no hidden fees or fine-print charges. 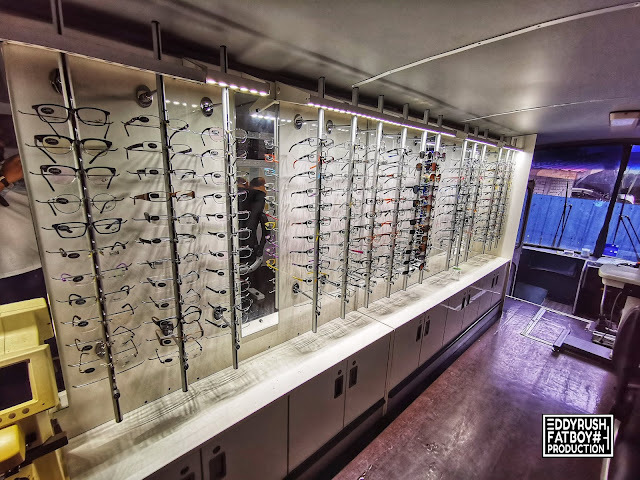 Maz Optometrist aims to make it easier to get annual eye exams and basic preventive care, using the mobile optometry housed in its “eye truck” to bring services to the patients. 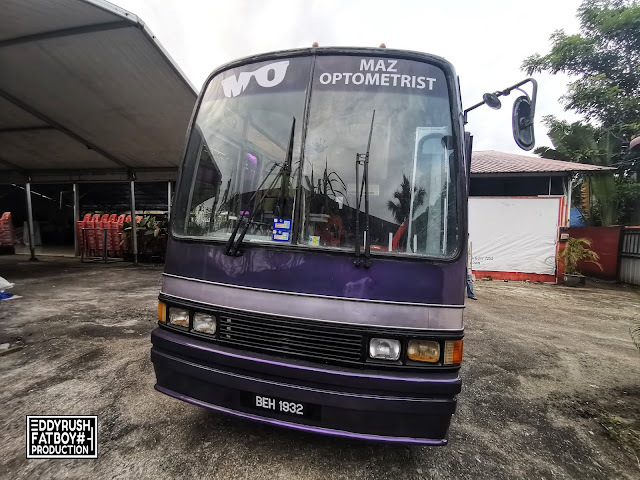 It avoids all sorts of hassles. 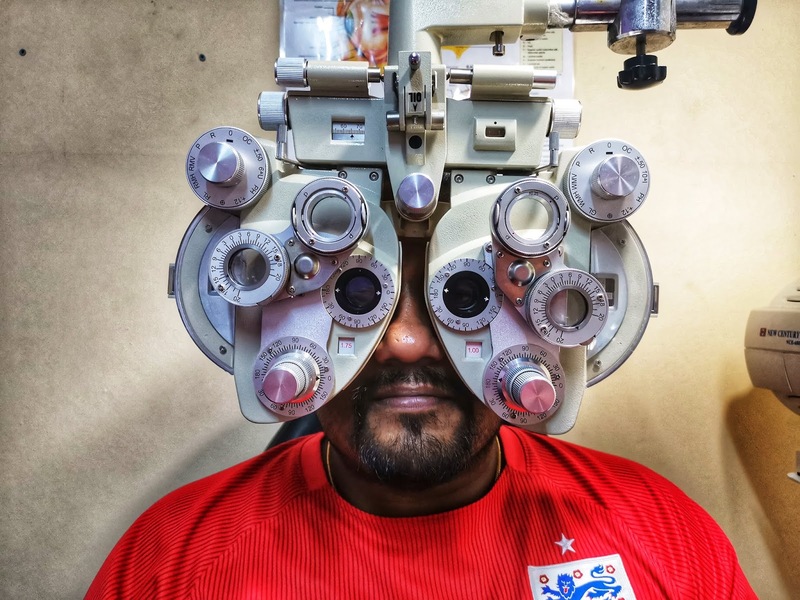 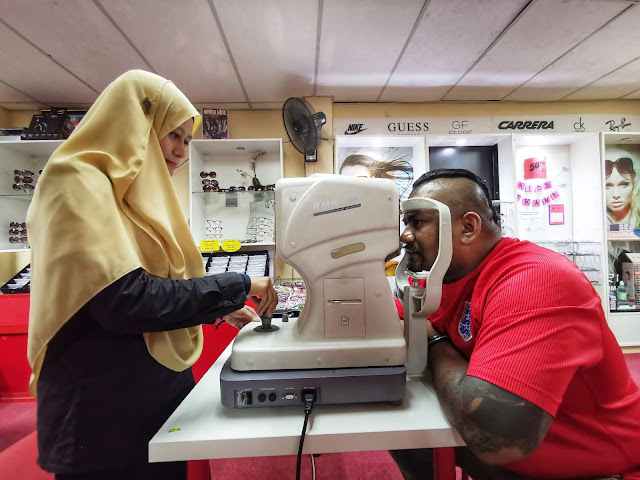 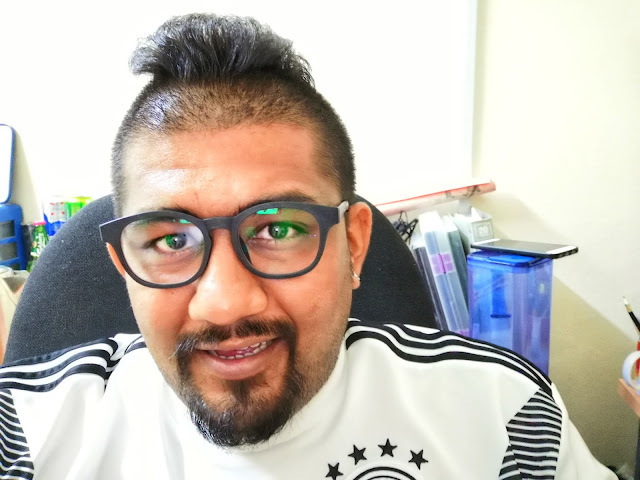 it is often pretty inconvenient to get out to the optometrist for a new pair of specs, these customers are everywhere, from building sites, village, night market, carnival geng masjid, corporate events, community events or even health events and every corner will do. 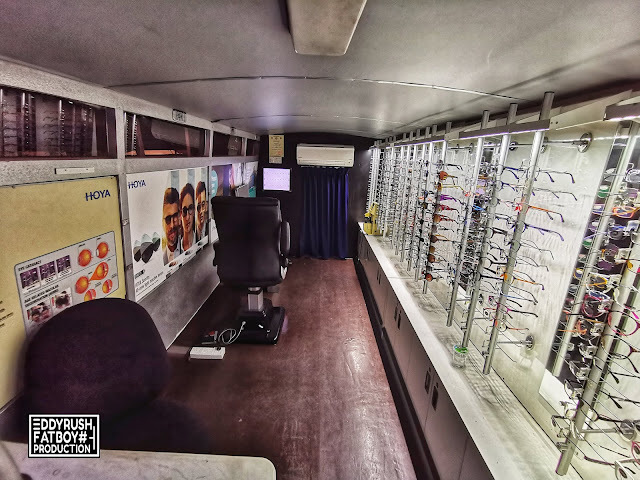 The mobile clinic also offers a low vision clinic. The fully-equipped, a licensed eye doctor specializing in low vision optometric care will travel to any location in Kuala Lumpur. 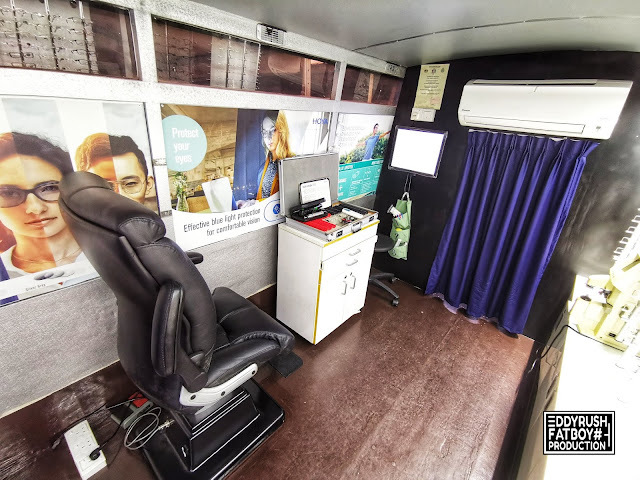 This mobile eye clinic bus is a wonderful experience, it was a great idea and hopefully one that will be replicated in other areas. I'd recommend to any of my friend, they educate the public on the importance of regular eye health and vision care while educating future optometric physicians in the importance of patient access and community service. The unit, with complete examination area and an optical dispensary. I know how important it is to be able to change my look at anytime I want. 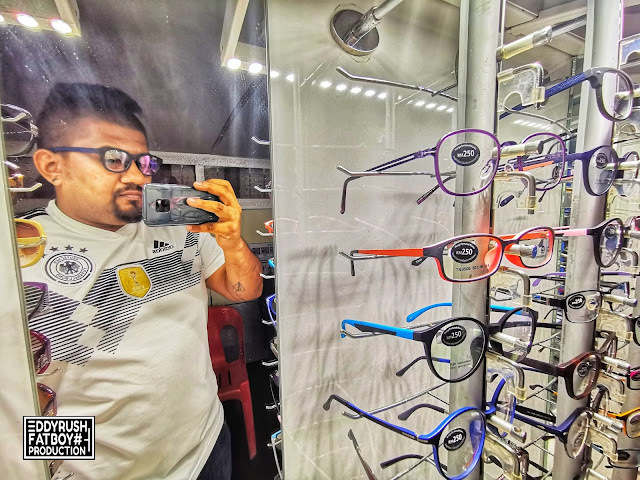 I always choose glasses to match me with every or any occasion with all of my favourite styles. 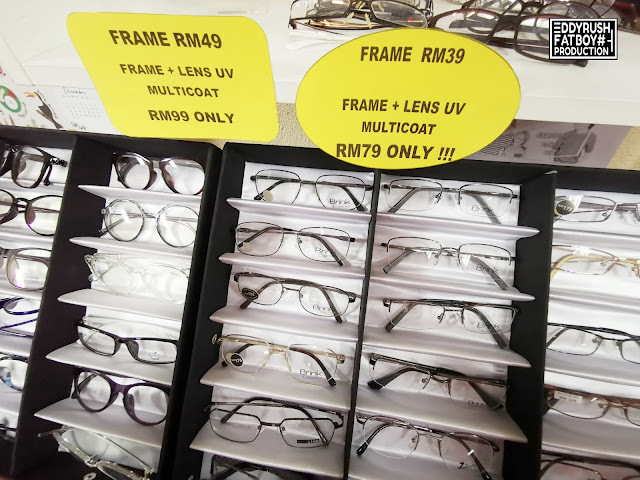 So therefore, I will look for design quality frames at a fair price, which allows me to continuously update my eye wear.